Kevin is the head of quality control at Cannabismo. He has been a cannabis enthusiast for most of his life and a professional in the industry for over two years. Kevin is always looking for that perfect strain to share with fellow tokers. While Death Star might take you to a galaxy far away, this strain won’t destroy planets or your daytime plans. The indica-dominant hybrid ranges from 18-26% THC and 0.01% CBD. Originating in Ohio in the early 2000s, Death Star is the love child of energizing Sour Diesel and relaxing Sensei Star. Even though the high progresses into something a little more sleepy, it won’t land you in couch lock. Buds are thick, fat, and sticky with dark orange hairs on dark green leaves with vibrant, amber trichomes. Death Star has a pungent, earthy aroma and a strong, skunky-smell that is a nod to its parentage. The aroma comes through with a dominant diesel taste and a slight citrus kick. There is also a hint of sweetness that hits in waves as you smoke. 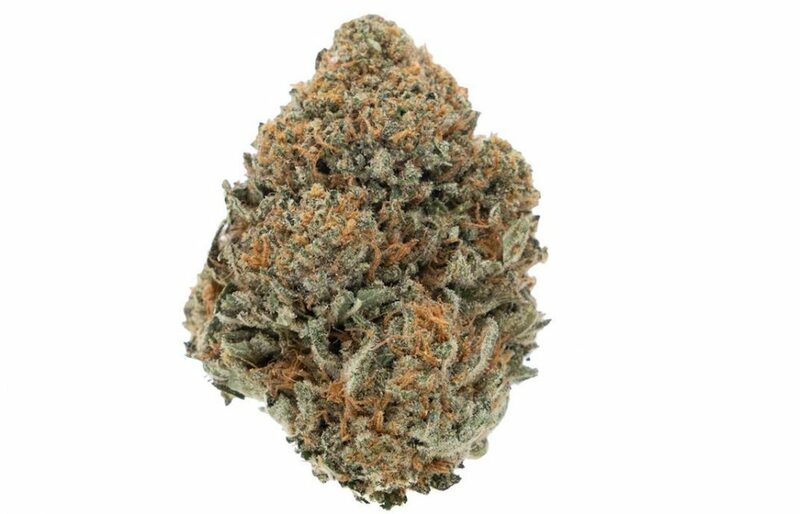 A great strain for intermediate to advanced smokers, Death Star produces a relaxed, uplifting high followed a sedating buzz, perfect for turning off the lights and heading to the dark side, also known as bedtime. This is a good bud for stress relief and pain management.